Let’s spend some money! In this task, use goal (the command line tool) to send money to one of our accounts. *Updated on 2019-04-22: To avoid confusion, removed language about rewarding genesis wallets which has now expired. Submit the transaction ID, your public key sending address, and your email via this form (so we can confirm completion and give you a badge) ! Check that you are running the latest version (run ./update.sh -d <data-dir> from within your node directory). Make sure you have some money to spend! Use the dispenser, to send yourself algos. Directions located here. Reference the goal documentation to help you complete this task. Sending money requires you to have an account with sufficient funds. This can all be done with goal account and the dispenser. Use goal clerk to send algos. A simple transaction is core functionality underlying many applications on the blockchain, so it is worth understanding how to do this! This will also get you familiar with goal and its various functions. Separately, this will give us insight into transactions across our network generated from independent nodes around the world. How do I login to the dispenser and when I follow the link to send myself algos it just goes to the github instructions for using goal. Click the Google “sign in” link at the top of the Dispenser page and sign in with your Google account. It does not need to be associated with your Discourse email. Complete the “I’m not a robot” reCAPTCHA. A 200 status code and a transaction id means success. You can run goal account balance -a <pubkey> -d <data-dir> to view the new balance. So far 7 participants have completed this task! Thank you and well done! We will reach out to you in the next few days to distribute your genesis wallet. For others who would like to still participate, there are still wallets available. Complete this task by end of week or before wallets run out (whichever comes first). Thank you again for your participation and stay tuned for more tasks in the very near future! How I can send the result of my task? Thanks for letting us know about link! We will get that fixed ASAP. 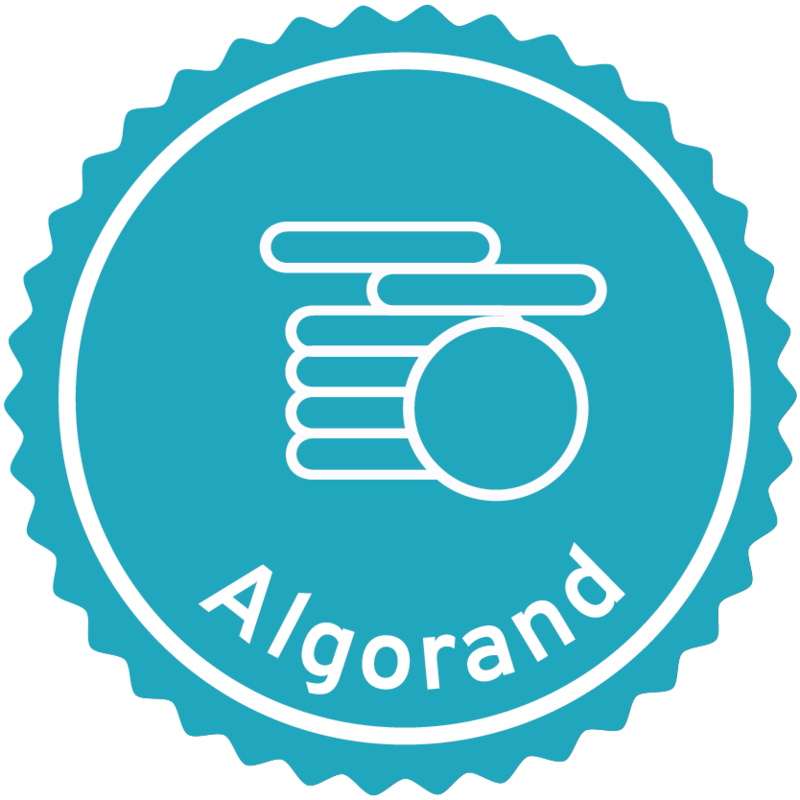 In the meantime, you can email testnet-team@algorand.com. You are all set though as I have grabbed the info from your post. Thanks! Thank you Liz, email already sent! Wonderful, thanks. Links should be fixed now too. Thank you to all who completed this task! By now, you should have received your Genesis Wallet. Also check out your new badge! If you weren't able to complete the task this week, you can still earn this badge at anytime. Just follow the instructions in the task above. to address CU5QSBNCJDPHXTOLBFCEQKKXSM65PJQXTYTAIFEBOQZF62Q4HJ43AFG3BM, transaction ID: tx-7AOQLIHMMIP5LCIYQGFGEKX4OCMXFENJLWYGPFH67W42TSQX2FSA. to address CU5QSBNCJDPHXTOLBFCEQKKXSM65PJQXTYTAIFEBOQZF62Q4HJ43AFG3BM, transaction ID: tx-MHV2UP5P4YB5YWUYU7WXZDJ7YVKQZJZ2YWP23VCSYW456BH7CKTA. Question: Can you teach me how to check my trx id if success or not? Hi~! I think I manage to complete the task (with a little doubt though). Hope this is a success! Now I has the latest version. But send 100 algos will fail because it reports error ‘balance 100 below min 1000’. So I have to send 1000 algos first, then send 100 algos to it. Is this OK? Yes that is fine! Send away. Genesis accounts are no longer available for this specific task, but stay tuned as we plan to offer this again in future tasks! Aah, right when i got my node up. Bad timing i guess. Well hope i get another chance. Sent anyway just for fun. right. done. “i was here”, so to speak.